Jeesh life’s been nonstop this summer/spring/ALL THE TIME. Luckily much of that recent busyness has been filled with camping trips, city adventures, thrift store bouts, long beach days, and many mai tais. Unfortunately, it’s also been filled with intense work obligations and not enough sewing time. Sigh. Somehow, I did manage to get one item done (and about six dresses half way done). The front is a vintage (never used) tea towel, 100% linen from Ireland. 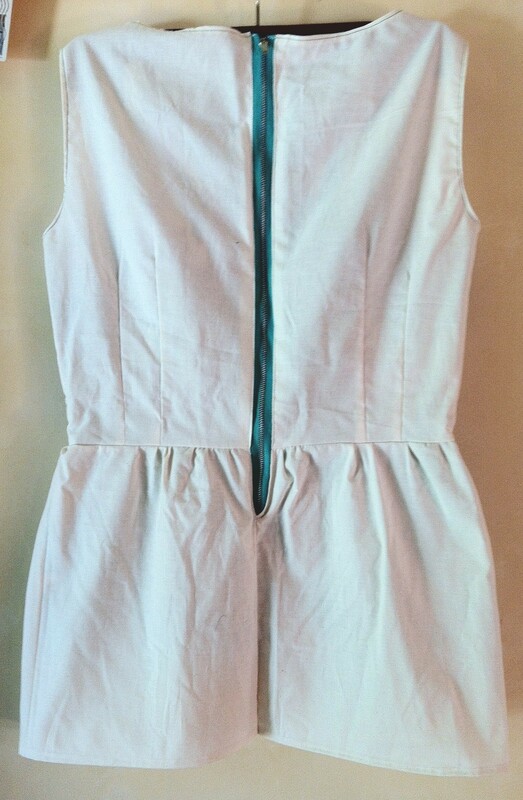 The back is an organic off-white cotton with a vintage blue zipper. 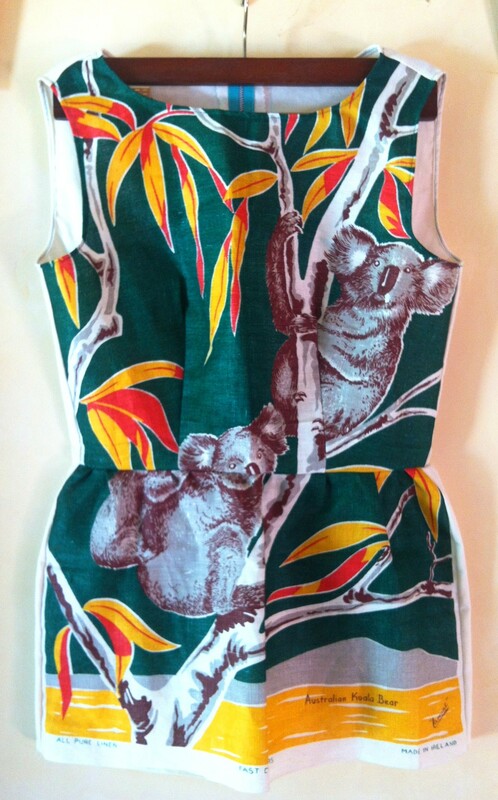 I think this shirt would look great with a pencil skirt or fitted shorts. Out of all the stuff I’ve made, this one seems to me the most like something you’d find in an Anthropologie catalogue. However, unlike Anthropologie, this item is truly one-of-a-kind. Enjoy! 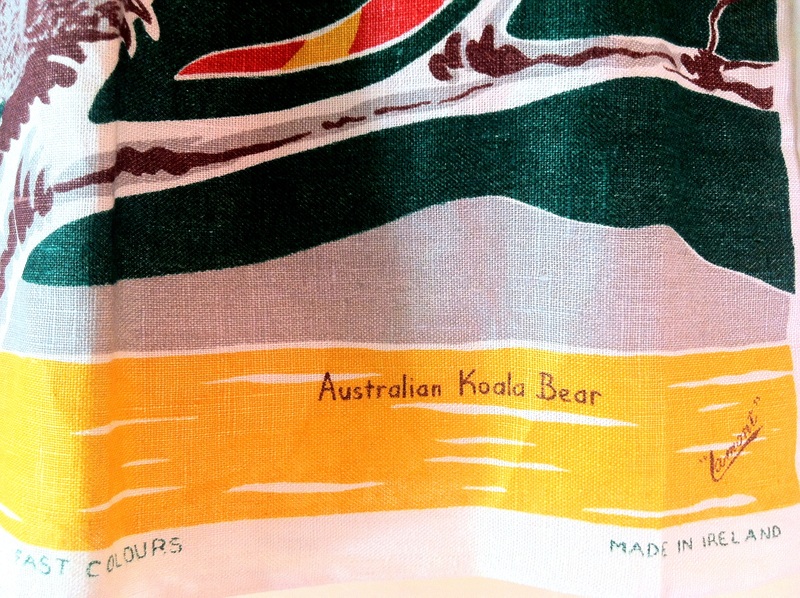 So fun and who thought a tea towel could be so fashionable? Sally Esposito, you are breaking all the rules!